Many mineral eye shadows can be applied wet for a more bold look. This can also help the shadow last longer. That can be great, but what if you need something stronger? 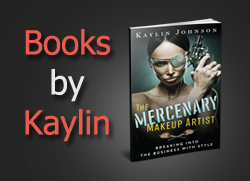 What if your eye shadow or eye liner is wearing off halfway through the work day? 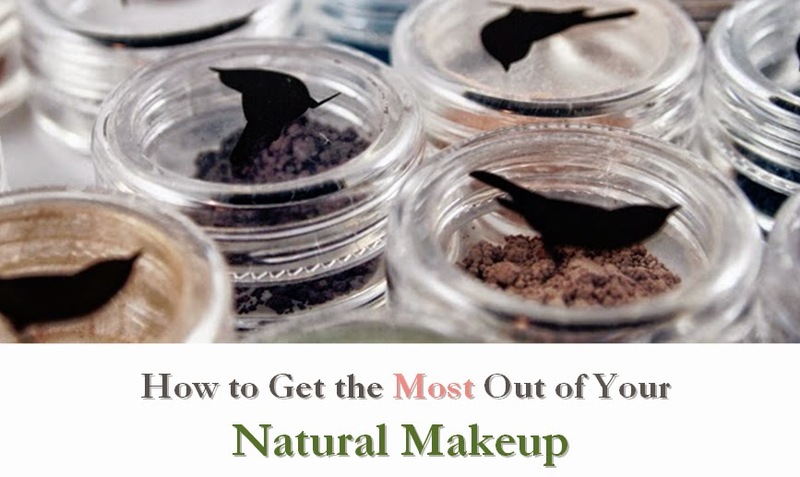 Eye shadow primers aren't your only option. Afterglow Cosmetics makes a product called Color Lock that can be used in a variety of ways to make your makeup last longer and look more vibrant. This product is a handy way to turn loose power shadows and liners into liquids. It mixed easily with powders and could easily be applied like a liquid liner with an angled brush. When used as a primer, I found that the shadows appeared more vibrant. However, in both cases, the mixture was ever so slightly sticky when dry, so I recommend applying a dry powder layer to set. Once set, it held well throughout the day and helped my makeup last as long as other primers. I also didn't see any creasing. One quality that really sets this product apart is that it rates the lowest (safest) 0 on the EWG Skin Deep database. Used in combinations with loose mineral powders, it is a very gentle way to get more wear time out of your favorite eye shadows and liners.